from the Guardian – India, Ink. The Bound for Success exhibition at the Bodleian Library in Oxford (until 1 August) showcases the 117 shortlisted submissions in the first Designer Bookbinders International Competition, in which entrants from 29 countries offer their interpretations of the theme of water. 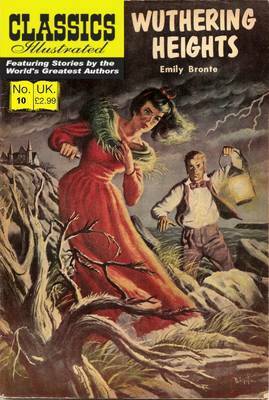 “[A] look at how recent editions have summoned up the spirit of Cathy”: an assortment of covers for Wuthering Heights. Previous Post Vanessa Davis, computer whiz and more!